Bought a Single Family home in 2017 for approximately $525K in Granada Hills, Granada Hills, CA. Sold a Condo home in 2017 for approximately $475K in City Center, Glendale, CA. 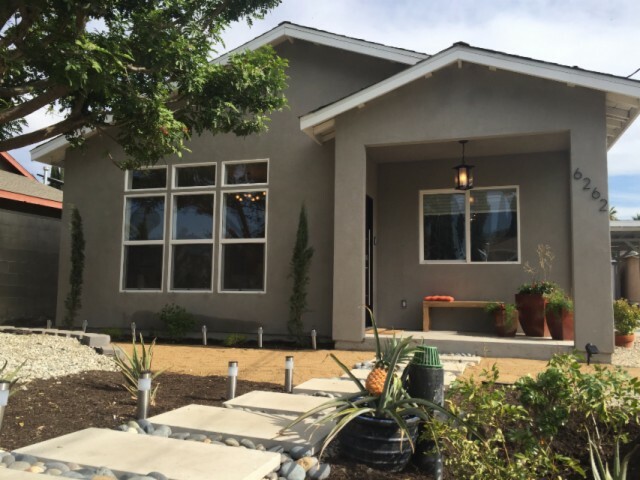 Showed home in 2015 in Sun Valley, Los Angeles, CA 91352. Sold a Single Family home in 2016 for approximately $625K in Valley Glen, Van Nuys, CA. 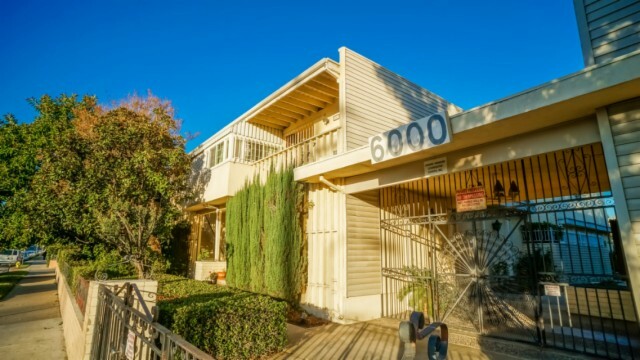 Bought a Single Family home in 2016 for approximately $650K in Eagle Rock, Los Angeles, CA. Call now at 818-527-2912 or fill out the form below as best suits your needs.